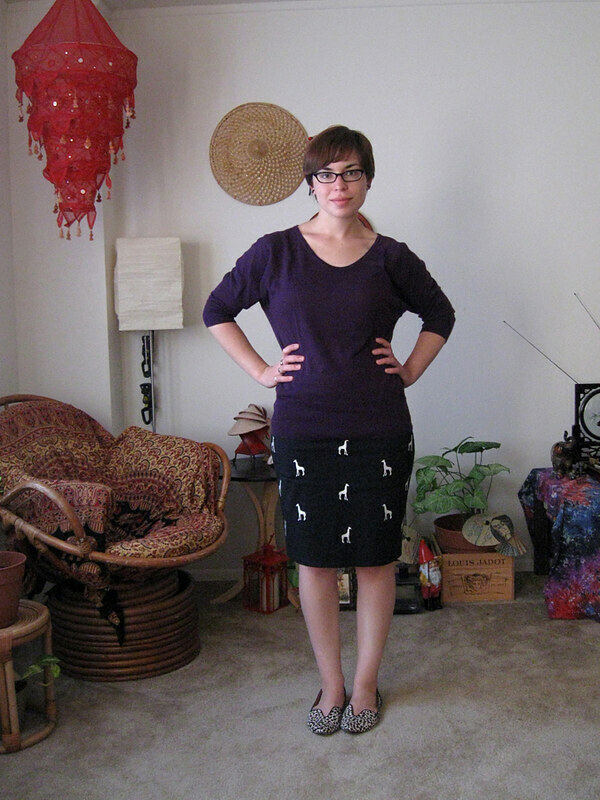 I couldn't resist buying this skirt for myself as an early birthday gift last week; I saw it all alone on the sale rack, in my size, it was fate! I seem to have a thing for animal related clothing & jewelry... there's even an elephant in one of my ear lobes. Happy birthday! 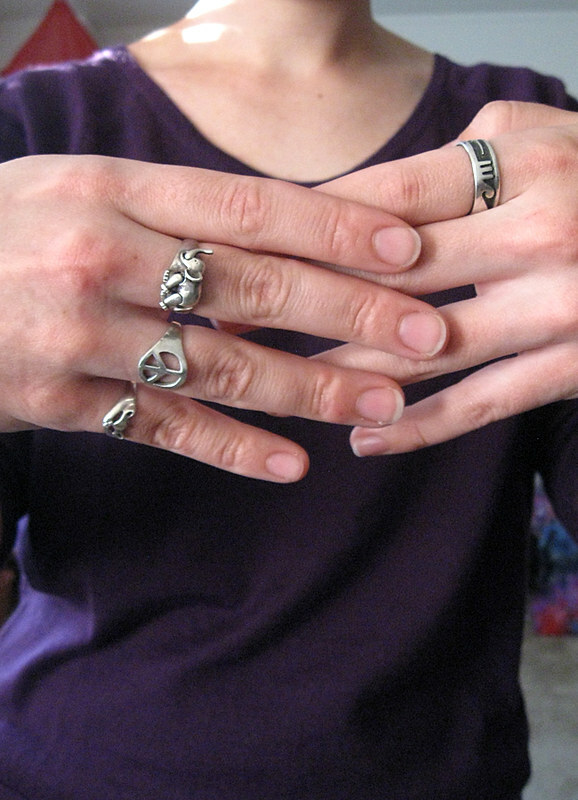 I love all of your rings. That elephant one! And you and are in the same boat - animal things, all of the time. Did you get the Crabby Granny? That was my least favorite, but the AngryMan (something man?) was okay. Oliver Winery makes the best/cutest cider if you can find it, they sell it in Maryland I think. It's called beanblossom. Thank you! That elephant ring is from a small shop in Pittsburgh; the legs and trunk move! We got the Early Man... I don't know much about cider, I'm definitely more of a beer girl, but I'm looking forward to tasting it! We have a friend in NJ who makes his own hard cider and he gave us a bit last year... it was amazing!